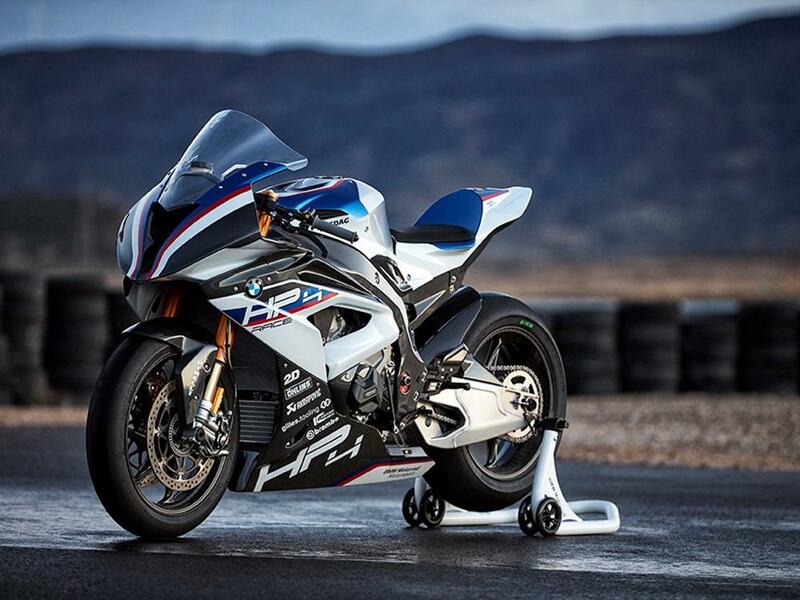 BMW left us all drooling earlier this week with the announcement surrounding the new carbon-framed 212bhp HP4 RACE superbike. 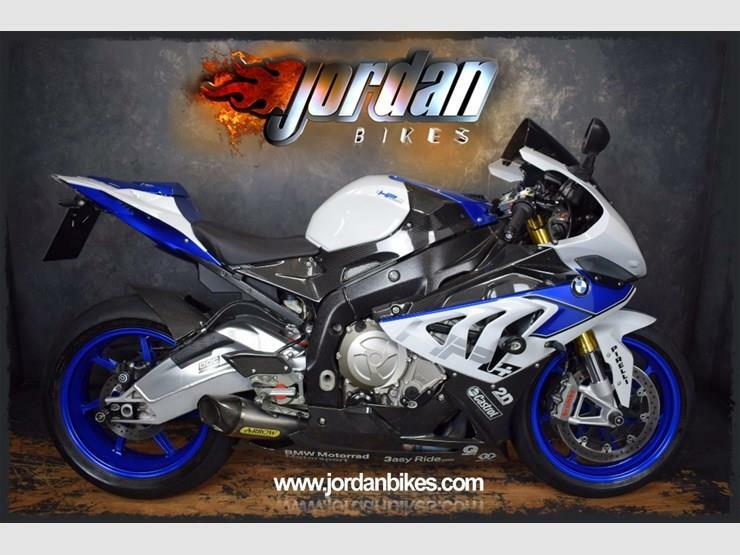 It’s a thing of true beauty, and at 171kg fully wet, is lighter than the machines currently running in World Superbikes and is dripping in race technology and exquisite parts. 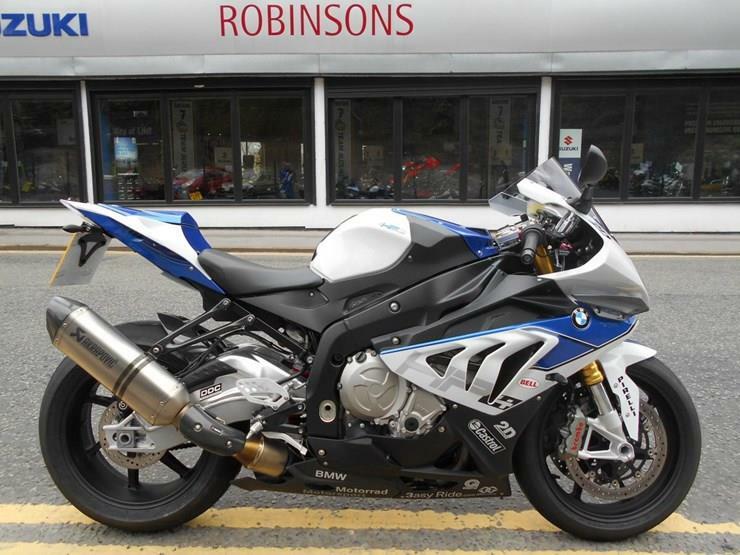 The engine is a World Superbike Specification and pushes out a monumental 212bhp with 88.5lbft @10,000rpm. Ohlins are looking after the ride quality with FGR 300 forks and a TTX 36 GP rear shock and an electronics package that gives it an incredible amount of versitility. 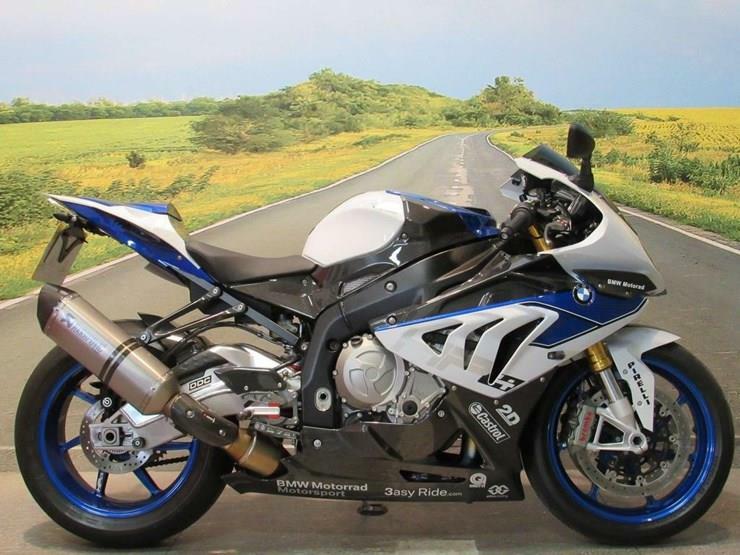 Let us not forget though that the HP4 name first came around in 2012 though with a blistering machine that was made to dominate the track and prove BMW’s technological and engineering muscle. 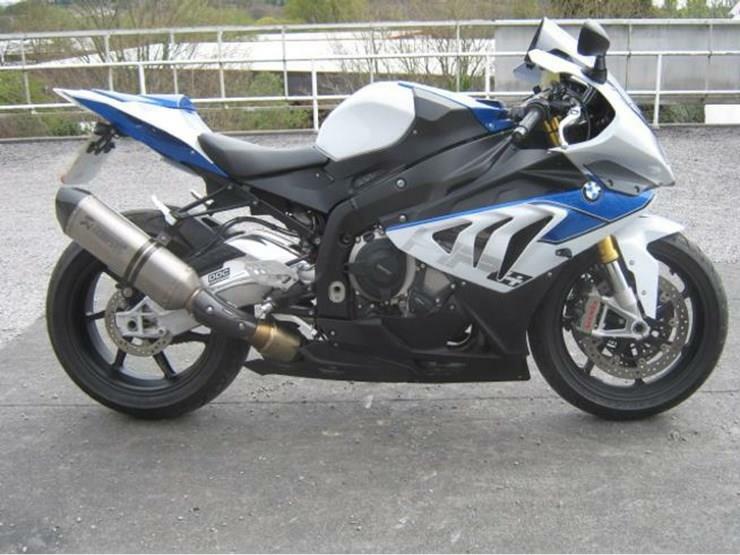 It was lighter, faster and more technologically advanced than the S1000RR and the electronic Dynamic Damping Control (DCC) suspension system constantly gave the most excellent suspension setting, adjusting the rebound and compression damping as you ride.